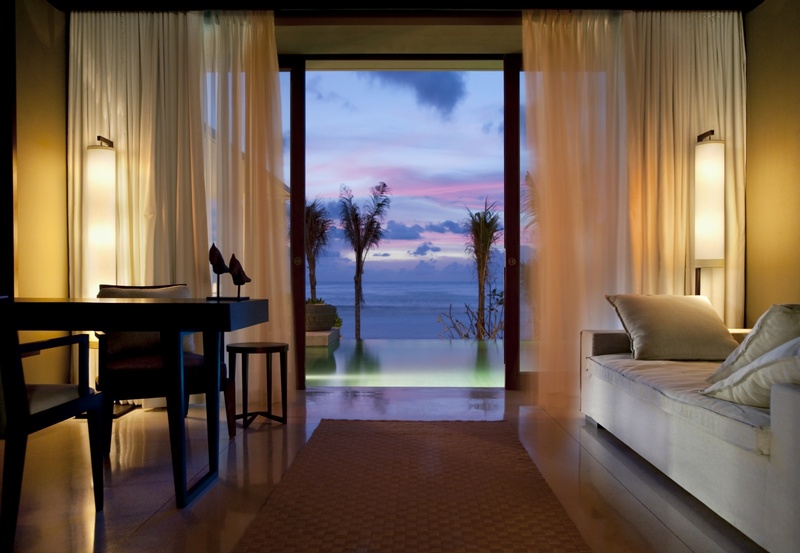 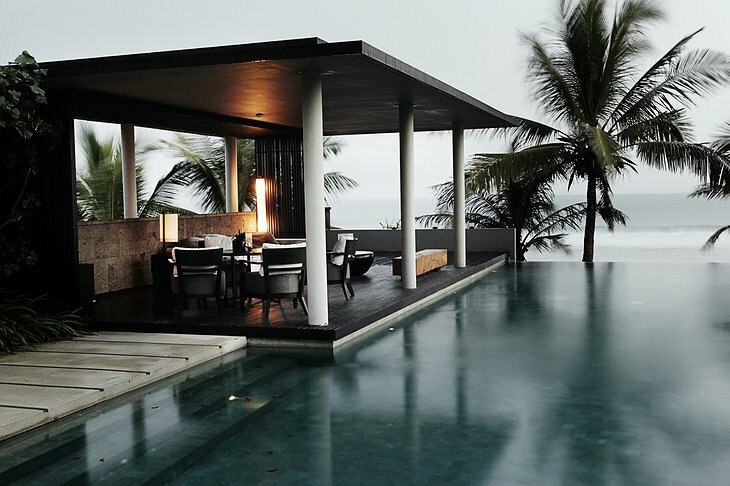 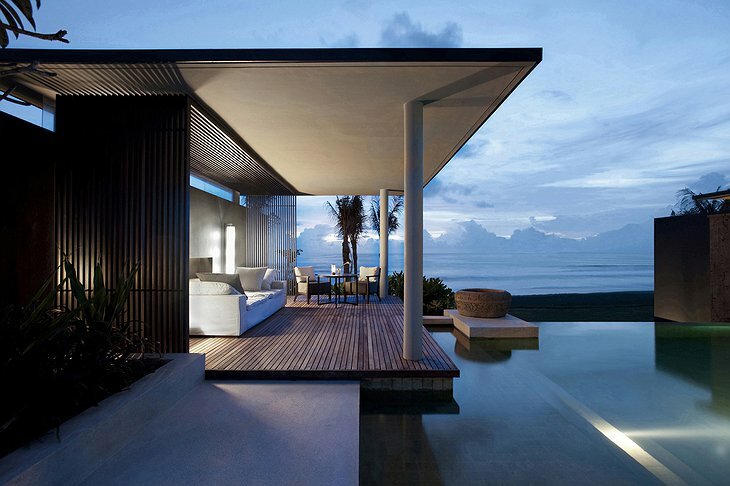 Alila Villas Soori is a luxury beachside resort on Bali’s southwest coast. 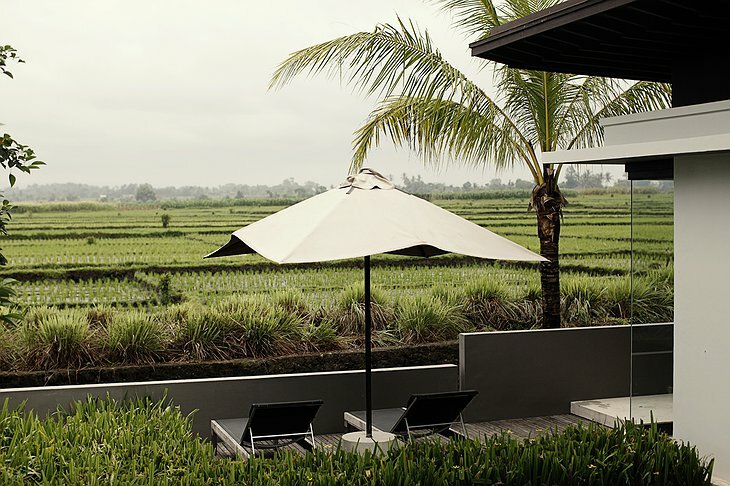 Located away from the tourist trail, the resort offers excursions to local villages and unseen temples. 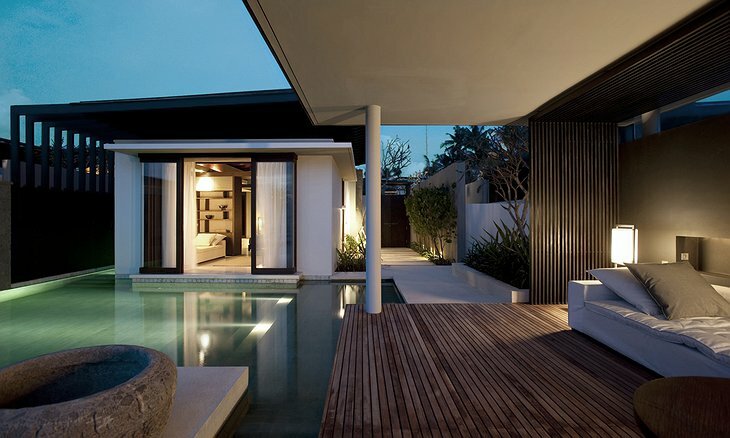 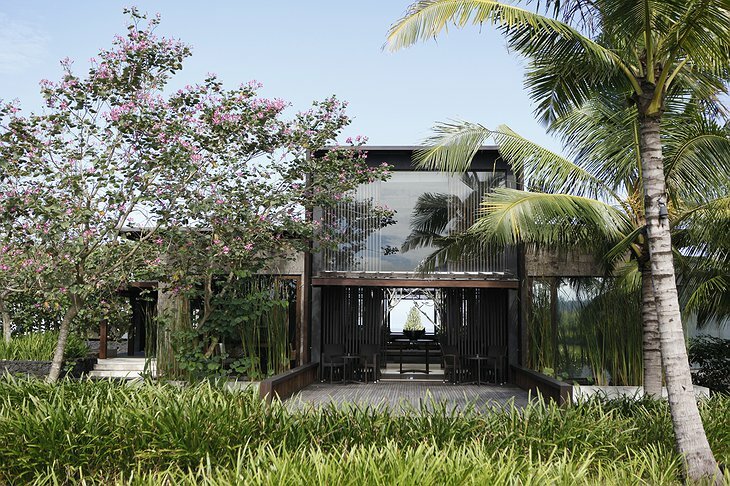 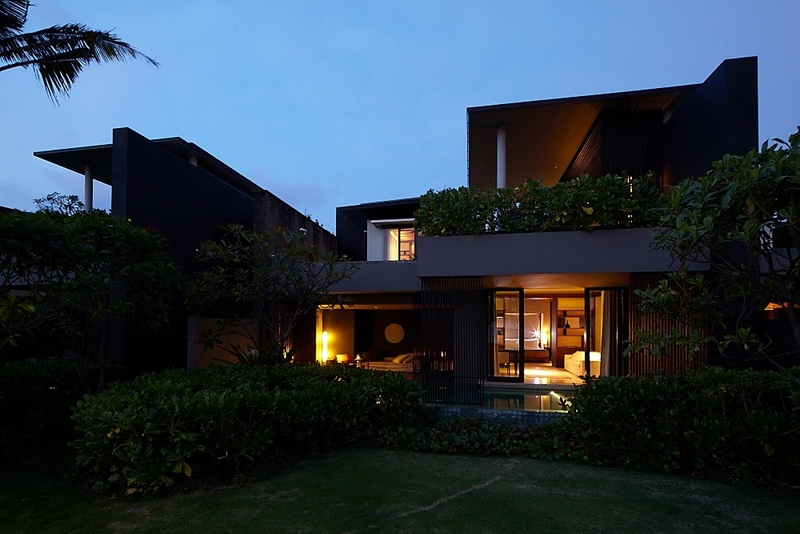 SCDA Architects designed each villa letting traditional, Asian structures blend into the environment, terraces and private pools. Your villa has views of the blue sea and green rising rice terraces behind the resort without compromising privacy. Next to the holistic spa (treatments include: nutrition, massage and meditation) is the gym, library and 50 metre infinity pool that overlooks the ocean. 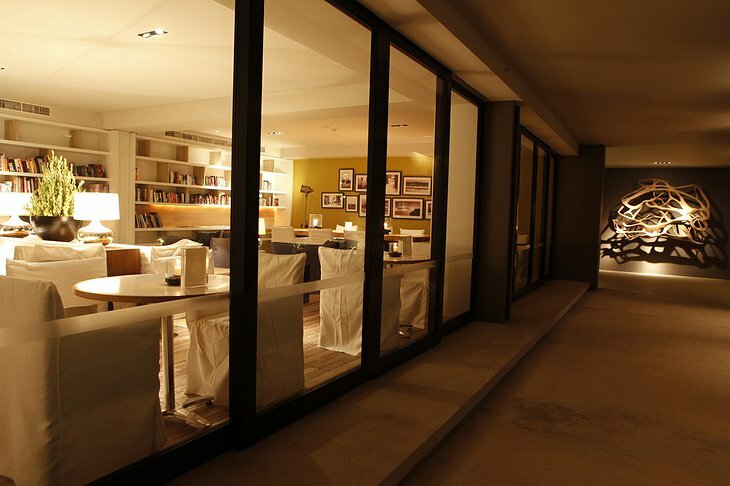 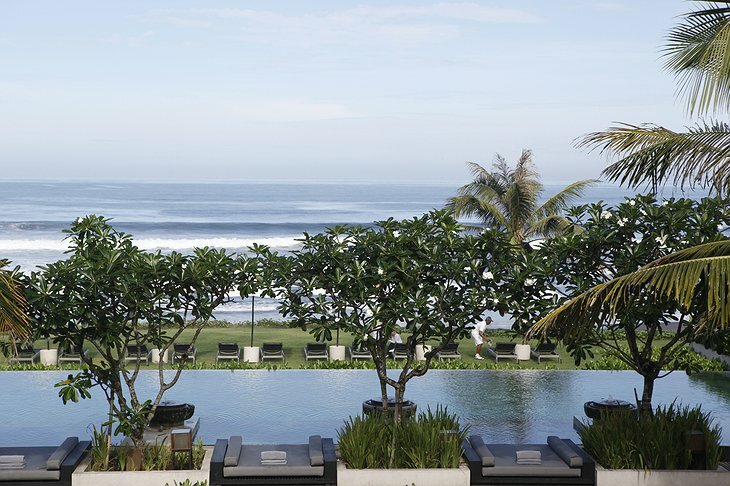 The hotel has managed to create all this while meeting Green Globe’s rigorous guidelines for sustainable tourism. For example, the temperature inside your villa is controlled by volcanic rock, plants and circulating sea air. 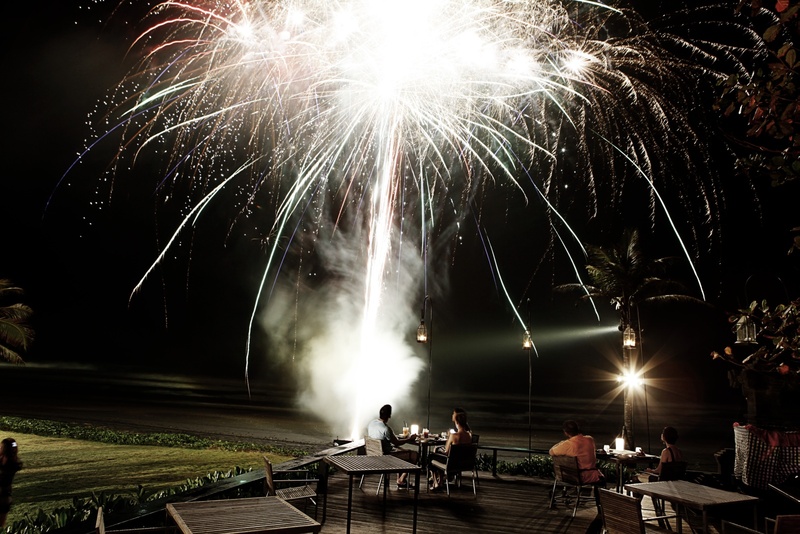 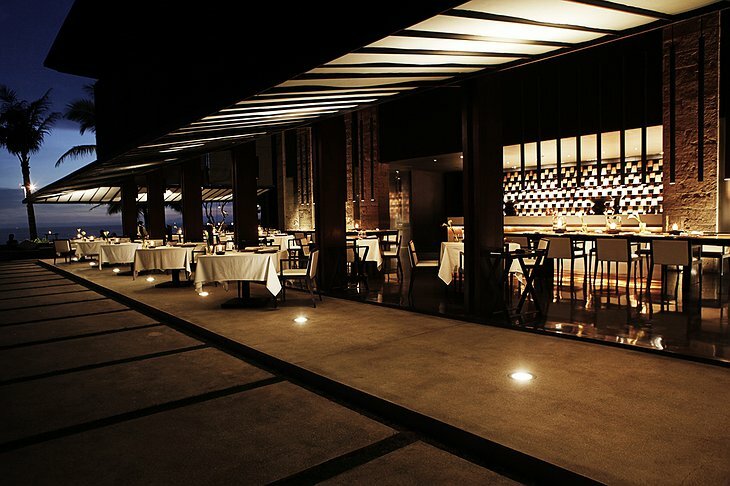 The resort sources over 80% of the ingredients for its menu from neighborhood producers. 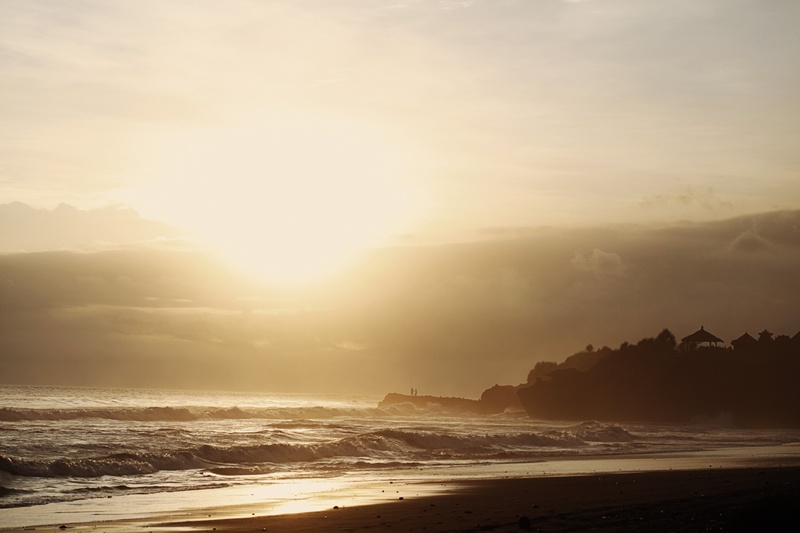 It has also set up English lessons at the local school and a sponsorship program to recruit from the rural community. 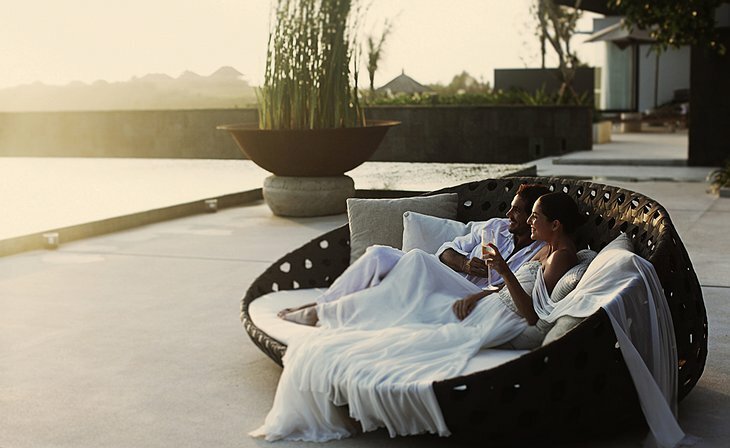 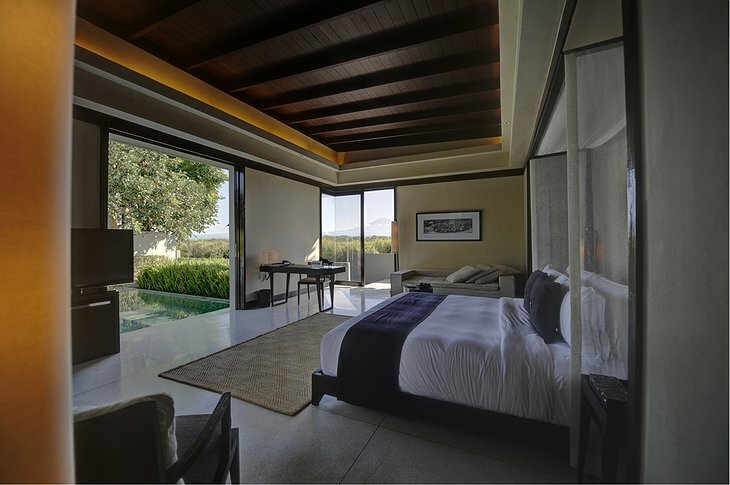 Alila Villas Soori . 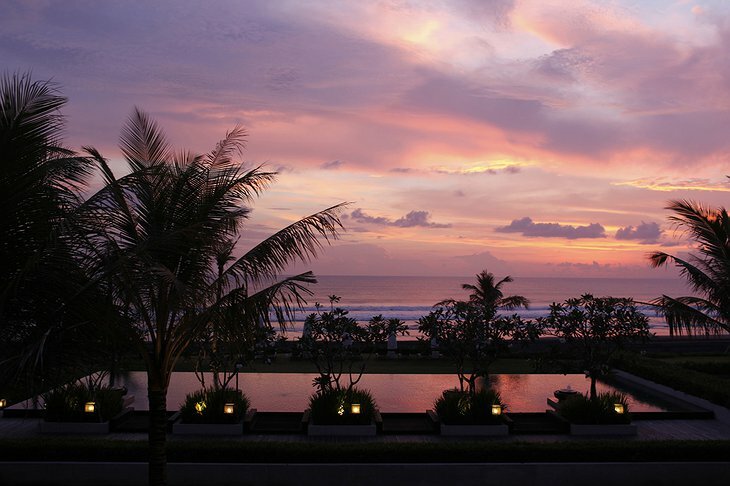 Bali from Alila Hotels and Resorts on Vimeo.